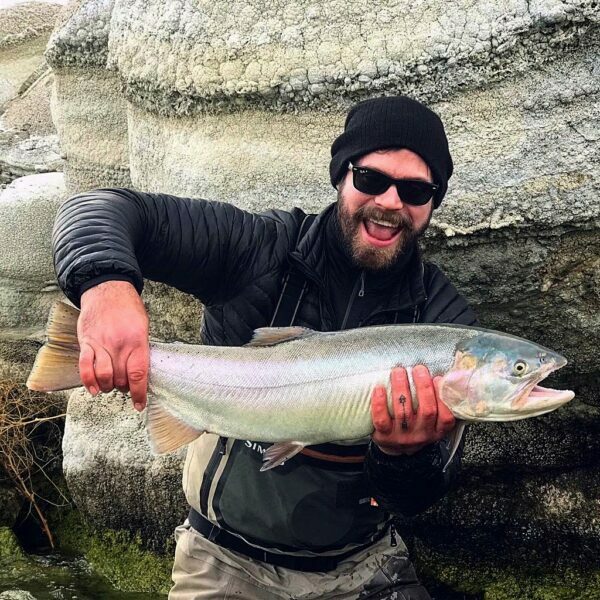 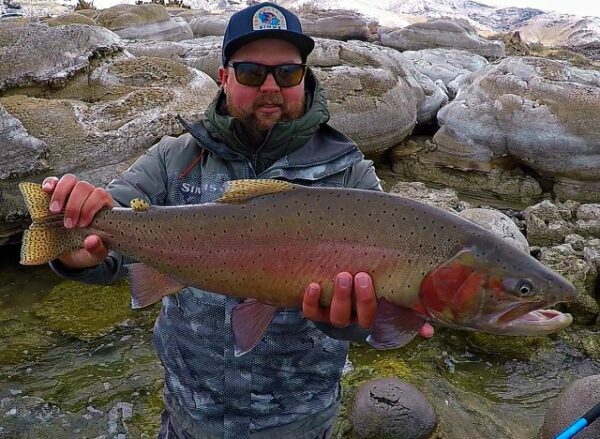 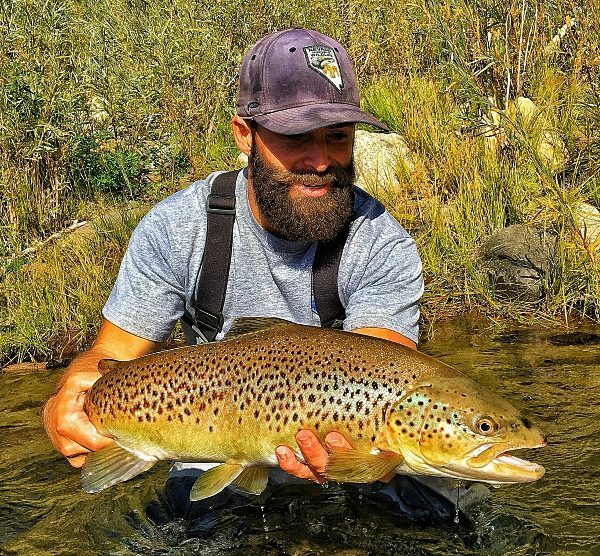 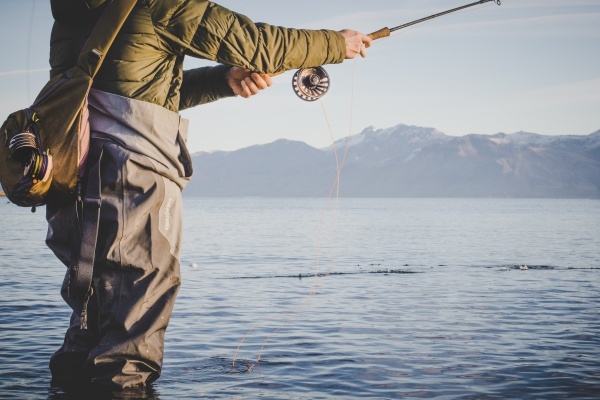 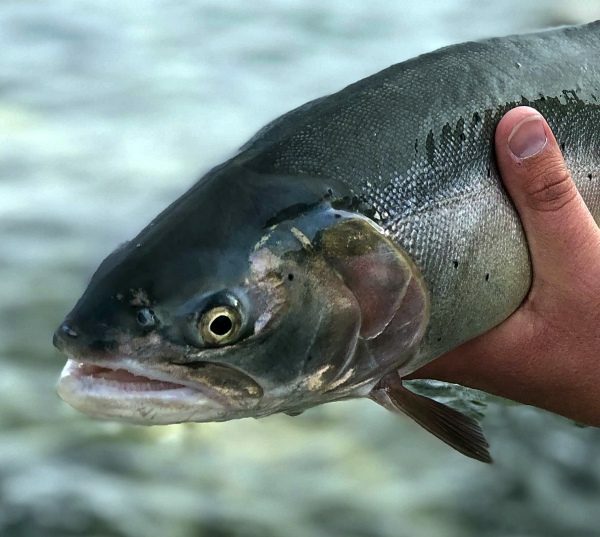 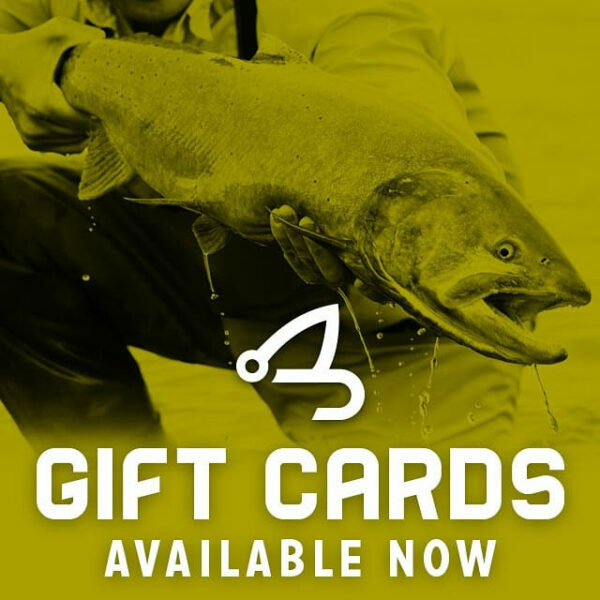 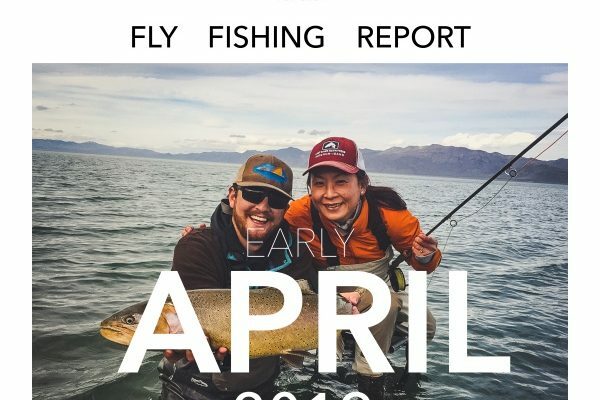 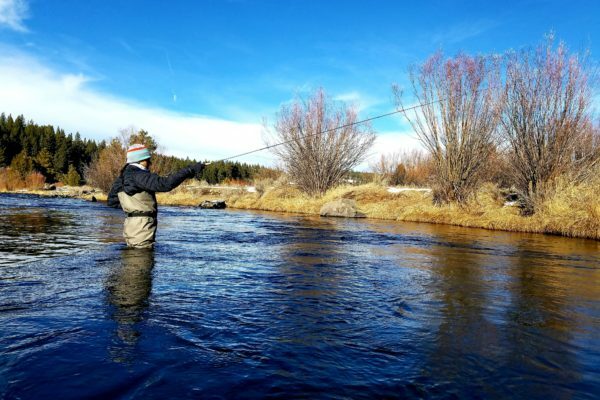 From the local fishing report to tips and tricks from our staff, sign up to recieve the latest information from the Reno Fly Shop. 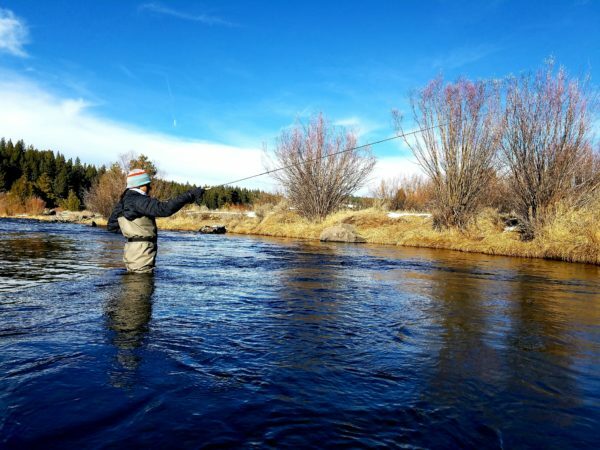 Make sure to check our calendar regularly for all of the latest events and class schedules. 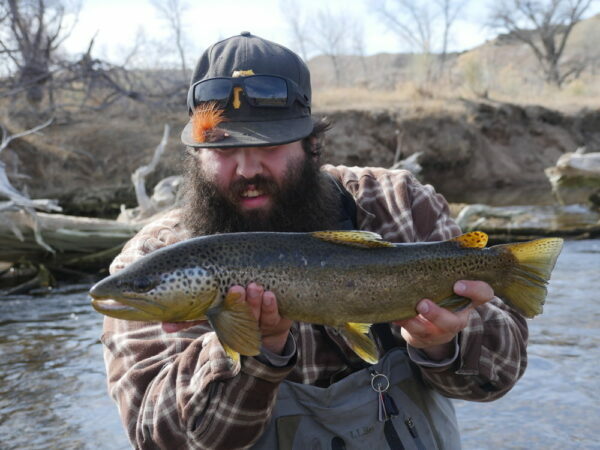 All Content Property of Reno Fly Shop - 2014.